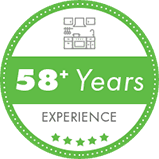 Are you searching for a kitchen renovation service you can truly trust? 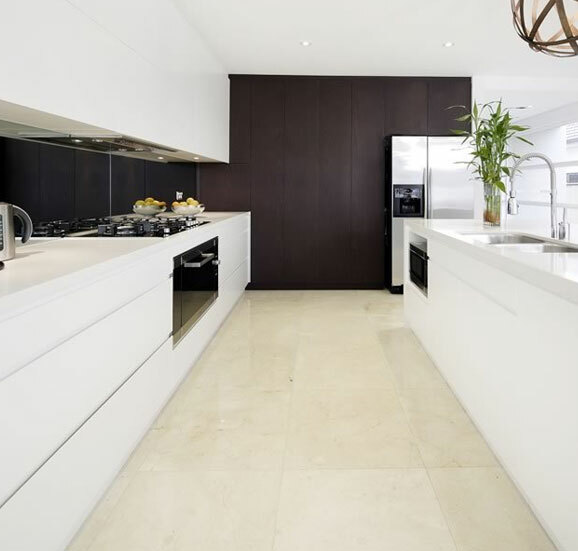 When it comes to kitchen renovations, Sandringham can turn to the team at Cummins Joinery. Our experts take care of everything, from design to the final inspection, ensuring your new kitchen truly is the kitchen of your dreams. 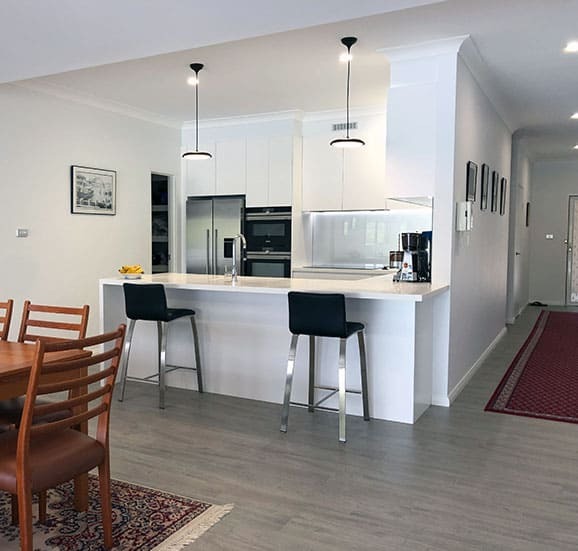 To learn more about our process for kitchen renovations in Sandringham, read on below or contact our team. 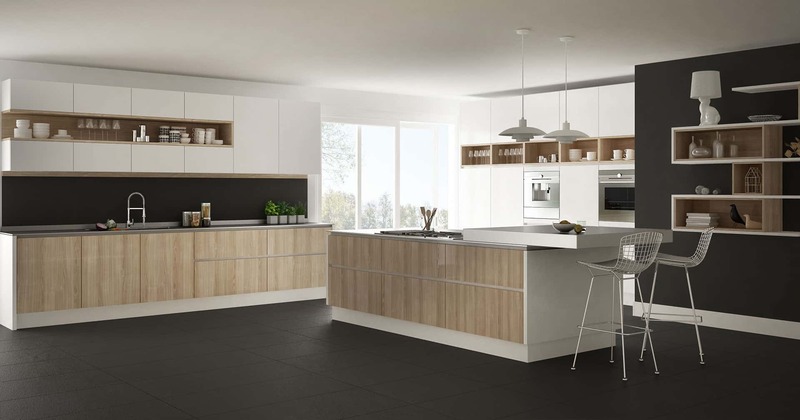 The kitchen renovations process starts by talking to our experienced designers. 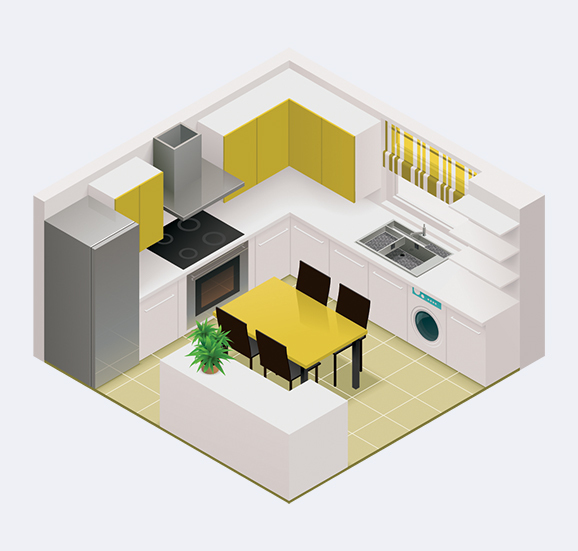 We will provide you with ideas on your new kitchen design and integrate any ideas you may have into a functional, beautiful kitchen layout. Following this, you can trust us to take care of everything from manufacturing to choosing the best kitchen brands. After all this has been completed and your kitchen has been installed, the kitchen renovations process will be complete. 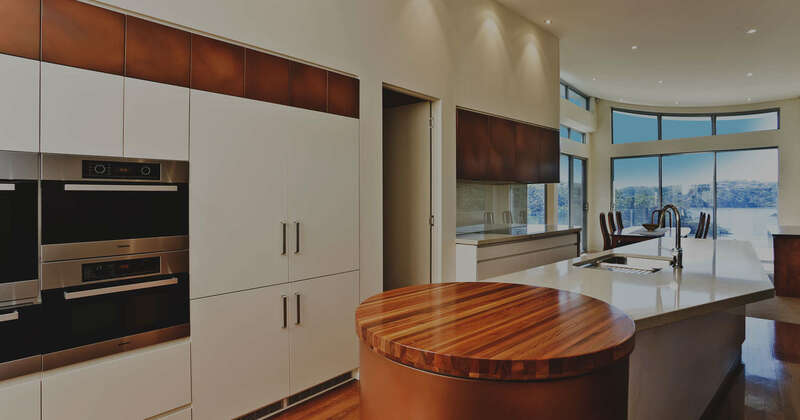 At Cummins Joinery, we can create new kitchens at homes and offices all around Sandringham. 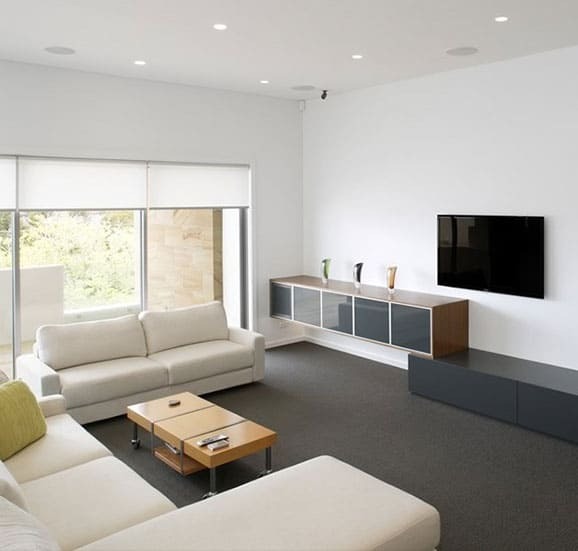 If you’re looking for a more comprehensive office renovation service, explore our home office option here. Beautiful bathrooms are a must-have in any modern home. 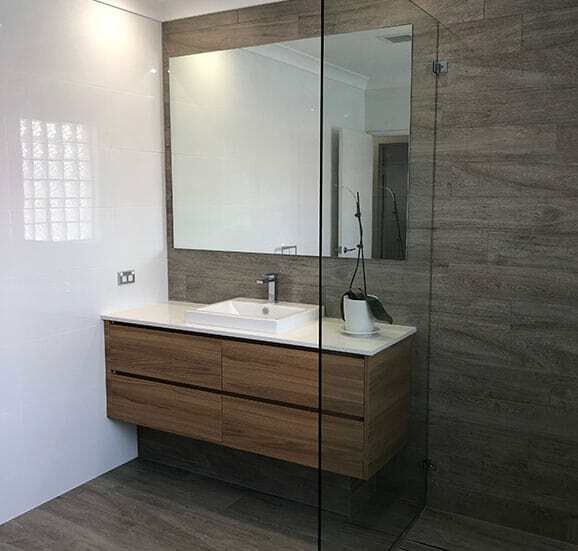 If your bathroom is looking a bit worse for wear, you need the most impressive bathroom renovations Sandringham has on offer. 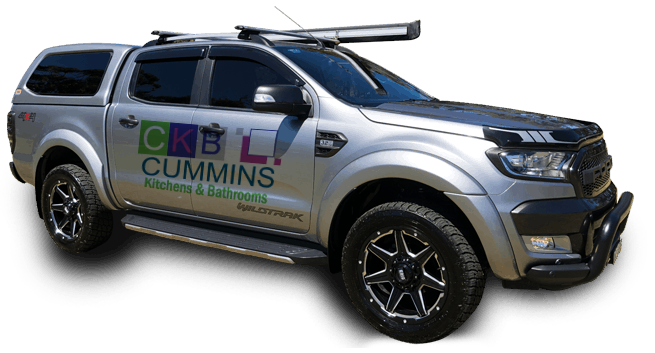 Talk to the team at Cummins Joinery for complete bathroom renovations in Sandringham. Our solutions will leave your bathroom looking fantastic for years to come, and the job will be completed with minimal disruption to you. 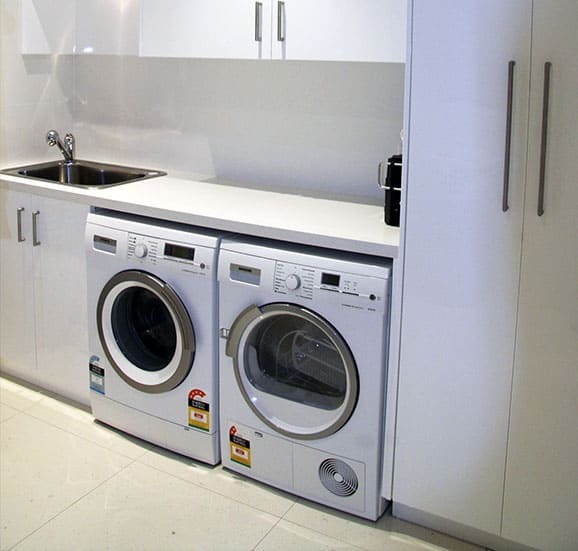 Are you also looking for laundry renovation services? 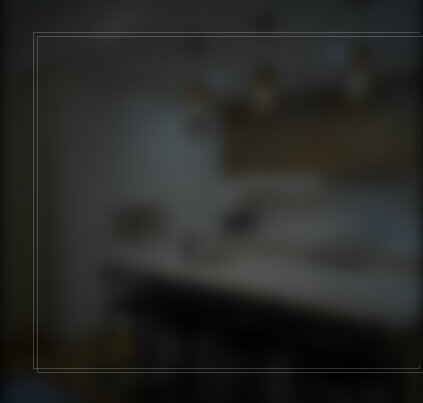 Look no further than Cummins Joinery? We combine the functional and the aesthetic in our laundry renovations to completely reinvent the room for you. 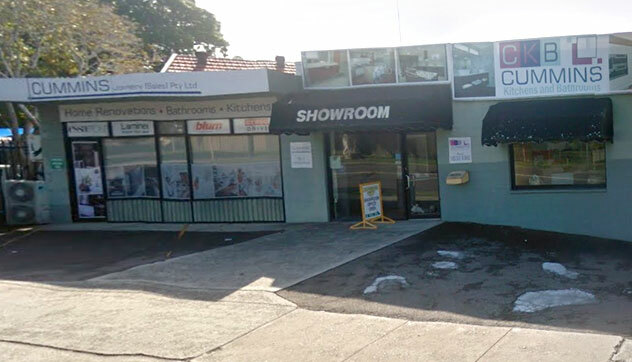 Talk to our team about the best bathroom and kitchen renovations Sandringham has to offer. call 02 9533 1066 or contact us online.